Our Burghley suite is a timeless design that has proven popular over a number of years. The suite is perfect for relaxing after a busy day or for entertaining family and friend. 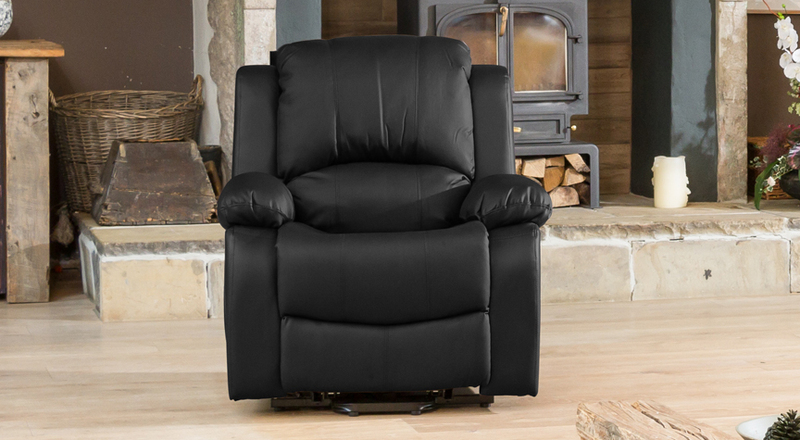 A sturdy, hard-wood frame is supposed by easy to use metal recline mechanisms for ultimate stability. The seats themselves are filled with a pocket-sprung interior and covered in a dense foam for the perfect combination of comfort and support. 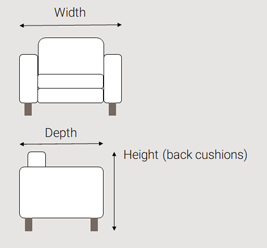 The suite is then covered in a durable and easy-to-maintain bonded leather - the low stress areas on the back and side panels are covered in a faux leather match.